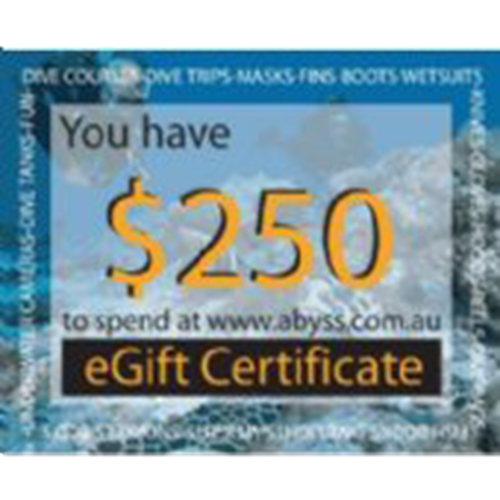 Give the gift of diving. 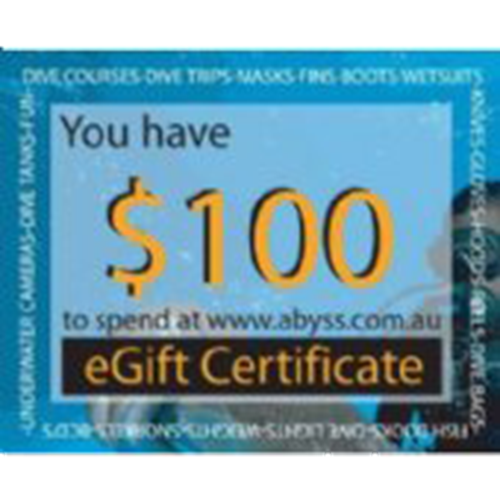 Buy a Gift Certificate for a friend and family member so they can do a Learn to dive course with Abyss Scuba Diving and become an open water diver. 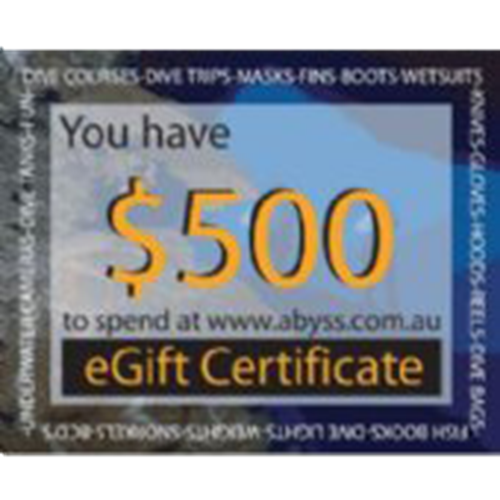 <.p>There is a very good reason why PADI selected us as their "Most Outstanding Dive Centre" in the whole of the Asia Pacific area; when you learn to dive with us you will discover the reasons why. Don't settle for second best! 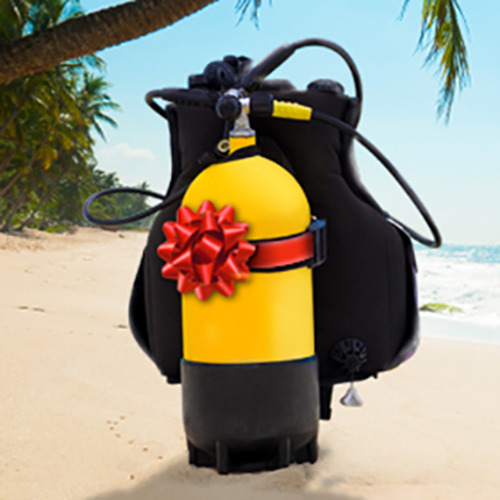 With a maximum of four students to each of our instructors, you will gain confidence and experience unmatched by any other scuba diving classes. With this approach, your instructor can more easily target specific areas that you need attention too, rather than wasting your time while they concentrate on other students. 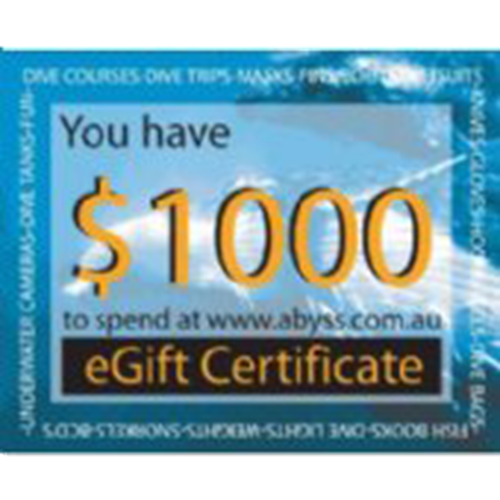 As a result, you will get more time having fun scuba diving, finishing the course a much better diver. 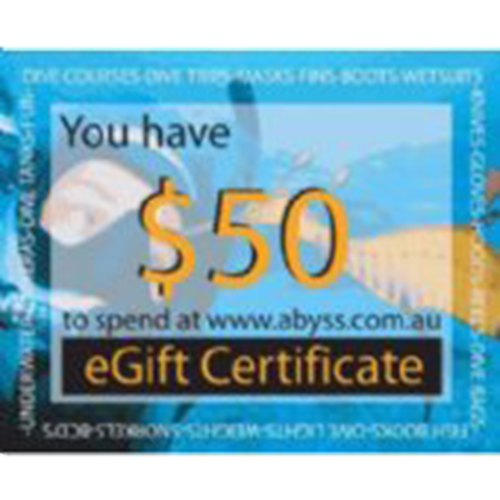 This lets you complete your course with only 2 days of in-water training.